🍋☀️Golden Week Start!! 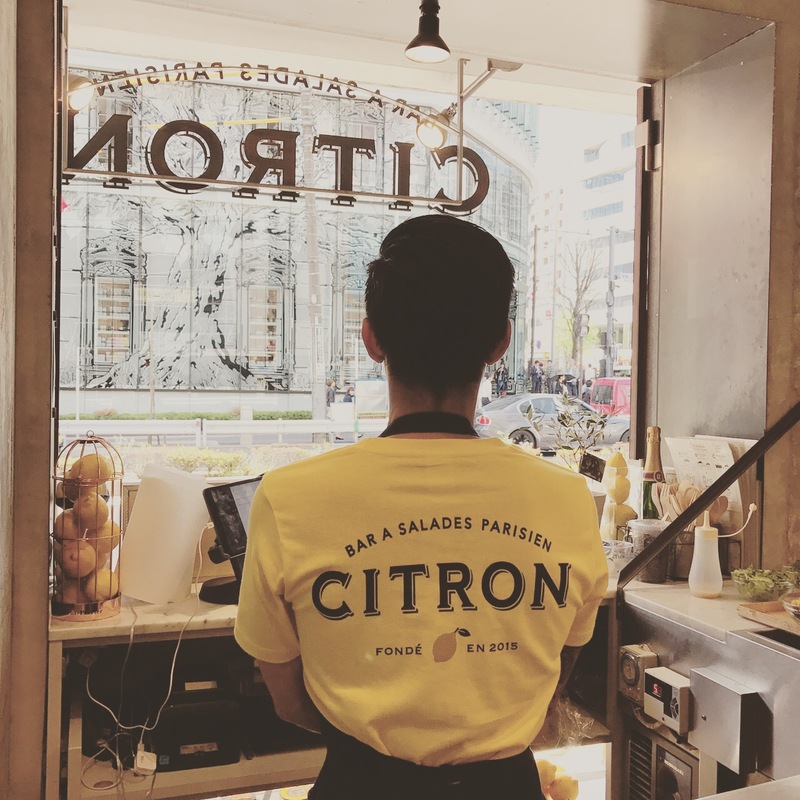 The CITRON team is ready to welcome you everyday in a summer style 💛 We will be open as usual (weekend from 9am to 9pm and weekdays from 8am to 9pm). Happy holidays!! !